I have just received the Met Office's "secret report" and email correspondence with the Cabinet Office from a FOI request I made three weeks ago. 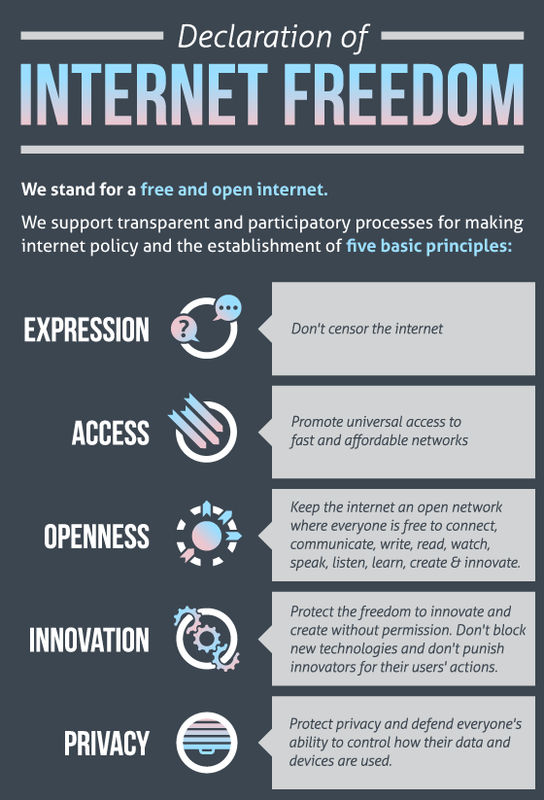 The information they contain is quite significant and I hope others who have been working hard highlighting this issue such as Autonomous Mind and James Delingpole will find the following addition useful. God knows this is an extremely serious issue and the only people who appear to have been digging into it have been the bloggers (AM's investigation and analysis can be found here, here and here). 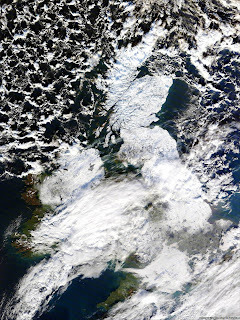 At the turn of the year we heard the revelation that, following an absolutely brutal start to the UK winter, the Met Office had allegedly warned the government in a "secret report" to expect such. The Met Office also claimed that, in part because of the ridicule it had suffered for completely out of sync seasonal forecasts previously, it did not share this information with the public. It attempted to throw the government under the bus by claiming that the Cabinet Office had been informed, implying that it was central government's fault that the country was so unprepared and nothing to do with the Mystic Met Office's computer models with built in warmist bias that is perpetually out of touch with reality as a result. I find it utterly pathetic that such an allegedly august institution can hide behind the excuse of fear of ridicule. It would be funny, self-satirising material were it not for the fact that, as a result of their influence, many people have died and suffered. That's not to mention the hole made in our economy and damage to tourism and international standing. Visitors, and those observing from abroad, perceived the lack of preparedness, especially at the airports, as akin to third world levels of disorganisation. They were right. This is an extremely serious issue and so far no one appears to have been held culpable, not least in part to the (as per usual) relative silence of the mass media. I immediately sent Freedom of Information requests to both the Cabinet Office and the Met Office, asking for copies of this "secret report" and any related correspondence after initially reading the story. The essence of the Met's "secret report" has already been revealed by Bishop Hill who was able to obtain a copy before me; revealing it in all its simplistic glory (and showing clearly that the Met Office has been completely dishonest on this issue). It was reported over at Watts Up With That, and was quickly neatly eviscerated by the commentators. They have also been claiming that paying customers receive more extensive information than the public. 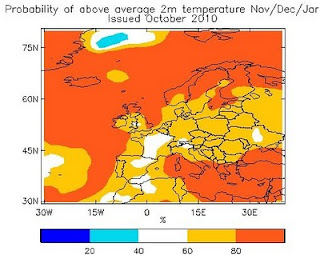 The "public" information mostly consisted in this probability map, which claimed, to quote AM, an "80% probability of warmer than average temperatures for November, December and January for Scotland and a 60-80% probability of the same for Northern Ireland, Wales and most of England." As you will see from the link below, the special information released to paying customers, which apparently constituted their "secret warning" of a harsh winter is a complete joke and comes across like something written by a child. You can see for yourself that the Met Office actually predicts a slighty higher chance of a "cold" winter, rather than a "near average" or "mild" winter. This is based on a series of probabities out of 10. It boggles the mind that aside from the tiny amount of actual prediction in the report that this is the output of their energy-guzzling, multi-million pound supercomputer. On the next page they quantify what these terms might mean, but even here they are completely out of sync with what we actually experienced - for "cold" it meant "typical lower and upper limits" of temperature ranging from -1.5 to 0.4 degrees Celsius. So, as if the "secret" prediction wasn't awful enough, any claim that the Met Office actually warned the government of an impending harsh winter, and by implication that the government therefore did not act responsibly is a 100% complete and utter lie. However there is more to this story that really needs to be aired. Not only have local councils been complaining of the complete failure of the Met Office to warn them, but even more seriously, the National Grid of all organisations, was flying completely blind too. See the National Grid's Winter Outlook document. Skip to page 7. The Grid obviously never received the "secret report" (not that it would have been much use anyway). They had to get their information from - the website! The same website that promised the 60-80% likelihood of a warm winter and which the Met Office has told us plebs we should ignore. Had we not been able to buy approximately 2GW of power from France across the channel interconnector and ramp up the domestic production there could have been a serious outage. In a few years, thanks to complete government intransigience on our future power supply, we won't be able to repeat the feat and of course there are no guarantees that the French will always be able to sell us that much energy when we need it. When the total demand goes up to close to 60GW, in still winter conditions, the 3000+ wind turbines installed provide an incredible 0.1% of our power needs. That lunatic Huhne seems to think our power issues will be solved by the costly build of another 10,000 turbines. So in similar conditions that "capacity" will provide approximately 0.4% of the power supply, just when we need it most. Outstanding, no? By the way, Browned Off's comment to me is well worth a read. He corrected me on the relative positions of the government, EU and energy industry on this. It certainly seems plausible - the government is happy for the EU to take most of the blame for something that - at root - is its own fault. It fits perfectly into the singular principle that defines modern British politics - expediency. Unfortunately the combination of this political expediency - at the expense of our national power supply - and the religious convictions of the warmist-infested Mystic Met office are going to result in many more deaths and suffering. There have already been needless deaths and suffering thanks to both. These people have gone from being an annoyance to an active menace, and no one appears to be holding them to account. Anyway, here are the files, including the email correspondence and the "report". Good work Ktabasis and others who chased this down. The climate science crooks and liars need to be silenced. We have enough problems to deal with, there's no need for people to invent them. Thanks for this Katabasis. I'll have a good look through. I am thoroughly pissed off that my FOI request has not yet been concluded, so I've been twiddling my thumbs waiting. Well done Katabasis - I've been advocating for over a year now that the UK must take/assume a derogation from the LPD in 2015 on the coal-fired stations, as simply the only way we can guarantee continuity of supply. Ignore any crap about fining us or preferably just say "we quit"
Great work, Katabasis. What incompetent liars. As Autonomous Mind says, heads must roll this time. While I generally concur, from what I've learned about giving detailed information to 'important' people, they specifically want "executive summaries" like the simple report given out. However, I think these summaries make it very easy to pass the buck between the departments because of their (when it comes to the crunch) vagueness. It'd be interesting to see a more detailed document on how they actually came to those figures! Great work. Unfortunately Met Office is accountable if they are part of the 'solution' of saving gaia from the man-curse. Get ready for more lying, corruption, opression, propaganda, brainwashing of our kids, profiteering, outright stealing, many deaths and loss of democracy in order to achieve environmental utopia. /sarc off. It not like the world has not had this madness visit upon it before. Next FOI question may answer - were the models totaly wrong or did management lie about the forecast? Either way - not another penny of taxpayer money for the Met Office - let them compete in the forecasting marketplace. Richard hopes - like me - that heads will roll. Metaphorically, in my case, and his, too, I trust. The last [Labour/Spendthrift/brown's Bills] government was almost criminally lackadaisical about continuity of power supply; the current [Dim Leb & (sort of) Tory] Coalition is showing all the alacrity of an arthritic arachnid about ordering/requesting/approving power stations (other then, as noted, ex-Eurocat Huehne's windmills. No wind, no power.}. There will be gas available - but at a price. Better, too, that that is used for transport [no Sulphur emissions; shipping is looking at using gas . . . .] than baseload power. Global warming; my view is that we do not yet have enough - reliable - data to make a good judgement. That said, it makes sense to do 'things' [heat houses, move goods or passengers, etc.] as energy-efficiently [= as cheaply] as possible. But terminological inexactitudes [Churchill's phrase for economy with the actualite] should not be acceptable from any institution. 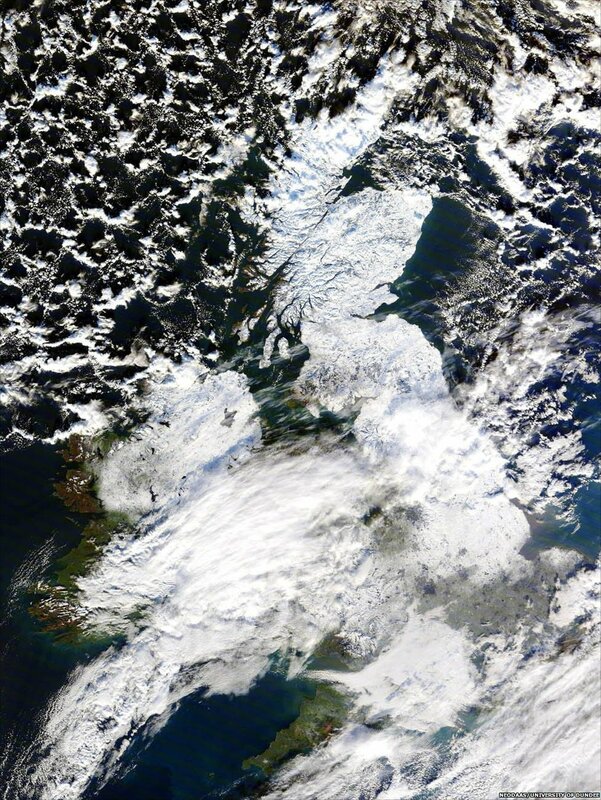 Let alone the Met Office. Who would have ever believed it could come to this ... that the UK Met Office and the BBC, amongst many other British institutions once held in high regard, could succumb to political correctness, bias, lack of objectivity, and blatant lies... all in the name of trying to sustain the belief in the flawed 'pseudo science' behind the IPCC's mantra, that CO2 emissions from the burning of fossil fuels is causing catastrophic man-made global warming? It's pretty sad, really! I'm a fighter wishing he could be a lover. Roads and freight: what would the free market do? Can we remove the 'model' from 'role model', please?